Recent news tells us that honey sales are up. And up. And up. 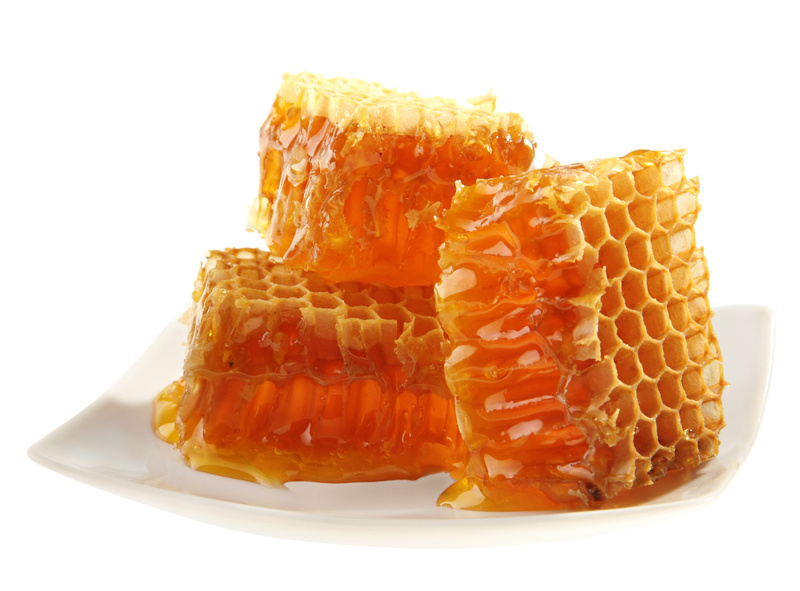 And the driving force for that is the perceived health benefit of honey over sugar. The problem is that essentially honey IS sugar – with over half the contents of your honey jar being fructose. Whilst that means that it is a slightly lower GI value, and therefore spikes blood sugar marginally less, it is nonetheless still an unnecessary sugar-load in your diet. On top of that it carries more calories than jam. So, sorry to say, it’s hardly a truly ‘healthy’ alternative for spreading on your toast or sweetening your tea. Also, I’m sorry to say, that the corporate food manufacturers are jumping onto the band wagon – well now that sugar is falling from grace they have to get you addicted to their products with something! In a really cynical move, it is reported, that the makers of Sugar Puffs are going to change the name of the product to Honey Monster Puffs. The stuff in the box is exactly the same as it ever was, so that’s a dead giveaway that sugar and honey are essentially one and the same. Added sugar, including honey, really has no nutritional benefit. The NHS controversially claims that added sugar can safely make up 10 per cent of a daily calorie intake – which is the equivalent of 50g or 12½ tsp a day for women, and 70g or 17½ tsp a day for men. Thankfully this was exposed by cardiologist Dr. Aseem Malhotra earlier this year. Dr. Malhotra is also science director of Action On Sugar, a body campaigning to reduce levels of sugar in our foods, who said the World Health Organisation recommends limiting all added sugars (including honey) to just six teaspoons a day. That’s not saying that 6 teaspoons is a good idea – it’s the absolute upper limit! I completely agree with Dr. Malhotra that contrary to what the food industry, and, it seems, the NHS, wants you to believe, the body doesn’t need any carbohydrate from added sugar. So that’s no nutrient value, more calories, it WILL still spike your blood sugar – clearly NOT the healthy alternative for anyone with diabetes. The news today reports it could even be worse than sugar! Did you catch the Radio 4 programme about diabetes on Thursday? It covered 2 ways to reverse diabetes – an uber-low – 600ish – calorie diet, or bariatric surgery. The problem with the programme was that it covered ONLY these two interventions. OK, let me start by applauding the scientists that have enabled us to know there is a way to reverse diabetes. For so long patients have been doomed by doctors and diabetes nurses to a lifelong illness – giving people no hope that anything could be done to change their fate. I remember 2 well-meaning Diabetes Specialist Nurses explaining to me that once someone is diagnosed with diabetes they will tread an inevitable path to worsening health: to heart disease, reliance on statins as well as diabetic medications; neuropathy, pain, loss of sensation; to amputations; to blindness. Well thank goodness we now ALL know those nurses were wrong! And all credit to the scientists that are giving back hope. Thank you. Always a but! Is the choice really as stark as an unsustainable starvation diet or radical surgery? I would venture not!! 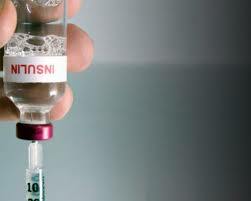 Recently other scientists have made the logical common sense link between eating carbohydrates and diabetes. This has always been the logical common sense basis underpinning RebalanceDiabetes. But more applause please for the scientists who have now concluded that restricting carbs should be the primary method of dealing with diabetes! Yey for the middle way!